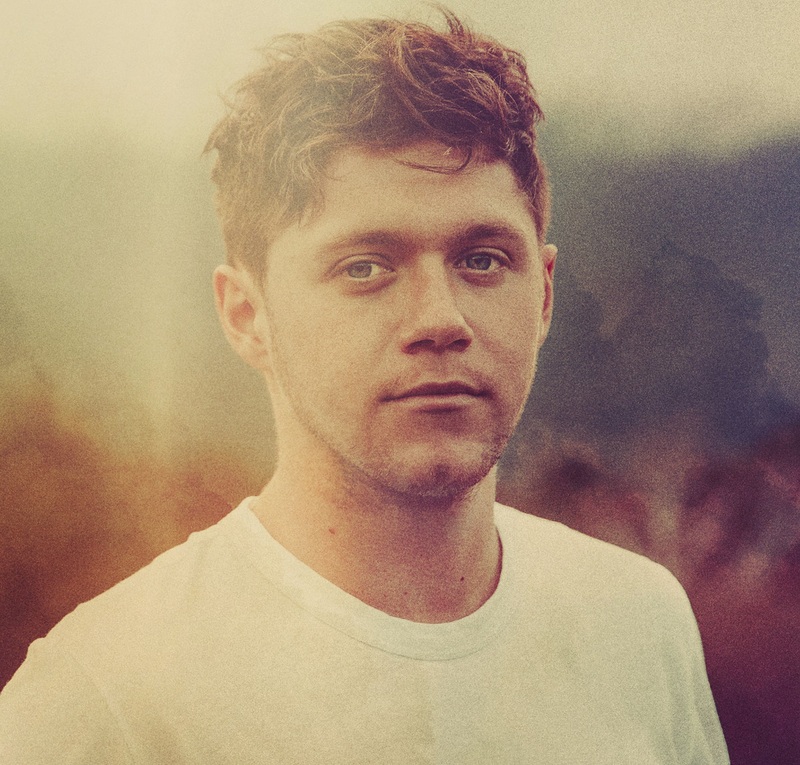 Irish singer/songwriter Niall Horan has released his debut album online. “Flicker” – featuring promotional singles “This Town,” “Slow Hands” and “Too Much to Ask” – is now available via iTunes, Apple Music, Amazon, Google Play, Tidal and all other digital streaming platforms. The highly-anticipated project boasts productions from Julian Bunetta (Thomas Rhett), Aftrhrs (Ben Haenow), Greg Kurstin (Liam Gallagher), Jacquire King (Foy Vance), Matt Rad (Olly Murs) and TMS (Craig David). Album songwriters include Ruth-Anne Cunningham (Martin Garrix), Ed Drewett (Madeon), John Ryan (Nick Jonas), Eskeerdo (Charlie Puth), Jamie Scott (Rag’n’Bone Man) and Tobias Jesso Jr. (John Legend). Niall Horan has revealed the details for his debut album. 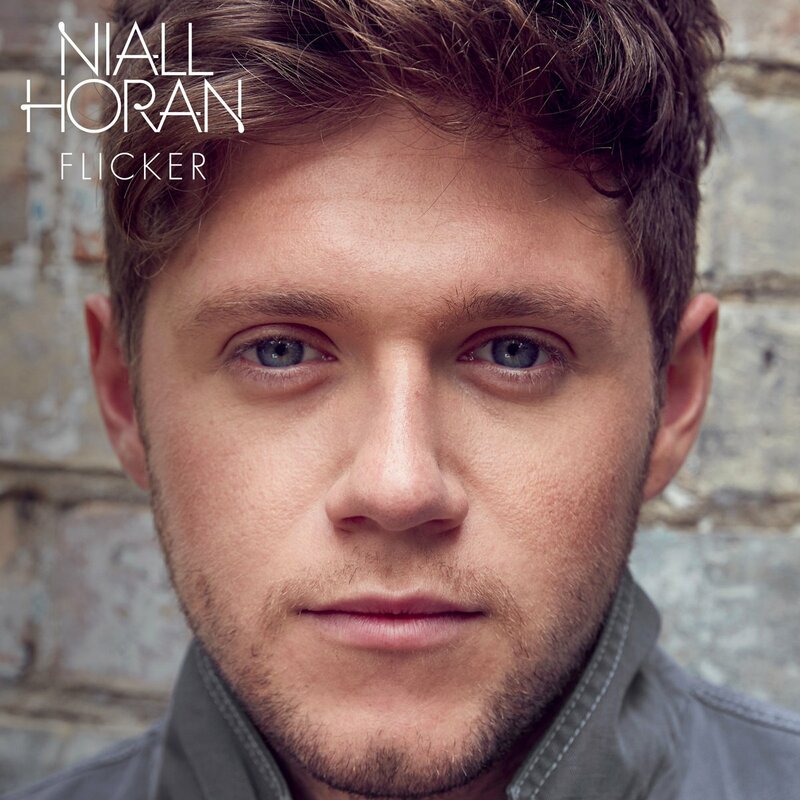 The Irish singer/songwriter dubbed his first studio collection “Flicker” and will release it on October 20 via Neon Haze Records and Capitol Records. 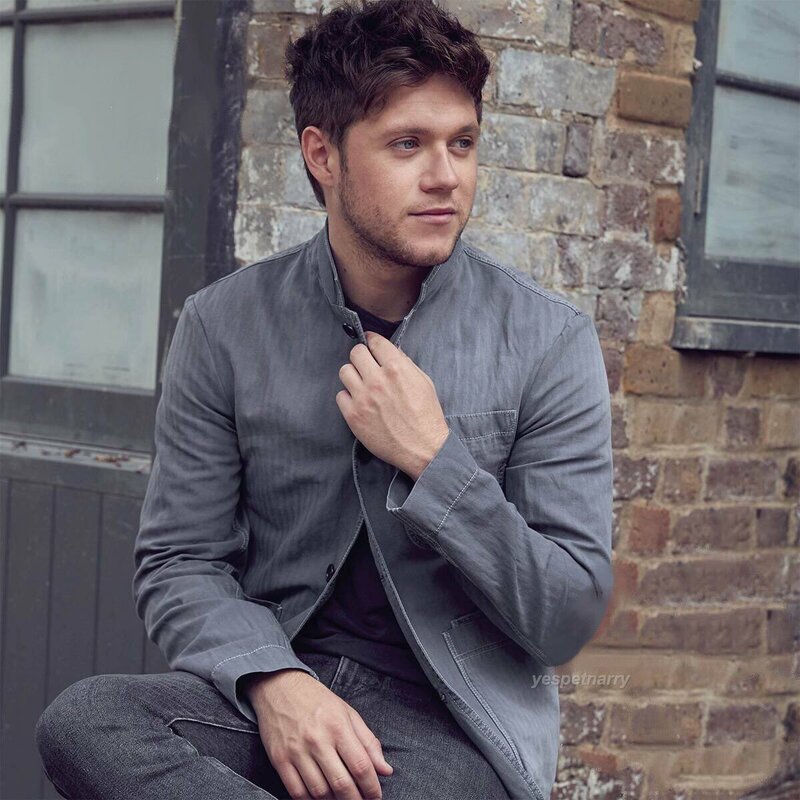 For the highly-anticipated project, Horan has also collaborated with Matthew Radosevich (Olly Murs), Ruth-Anne Cunningham (Britney Spears), Jesse Frasure (Thomas Rhette), Amy Wadge (Kylie Minogue), Eskeerdo (Alex Aiono), Wayne Hector (Birdy), Ashley Gorley (Blake Shelton), Julian Bunetta (Colbie Caillat) and Tobias Jesso Jr. (John Legend). Stream the audio clip for “Too Much To Ask” below. Irish singer/songwriter Niall Horan has released his new single online. “Slow Hands” is now available via iTunes, Apple Music, Amazon, Google Play, Tidal and all other digital streaming platforms. The track was co-written by Horan alongside Ruth-Anne “ROOTY” Cunningham (Dua Lipa, Bebe Rexha), Tobias Jesso Jr. (Sam Smith, Kacy Hill) and Alexander “Eskeerdo” Izquierdo (Rihanna, Charlie Puth). Production duties on “Slow Hands” were handled by Julian Bunetta (Hey Violet, Fifth Harmony) and John “JRY” Ryan (John Legend, Colbie Caillat). Horan’s upcoming debut album – featuring previous single “This Town” – will arrive later this year via Neon Haze Music / Capitol Records. Listen to the audio clip for “Slow Hands” below.